We want to provide our customers and employees something more than just another standard mission statement. 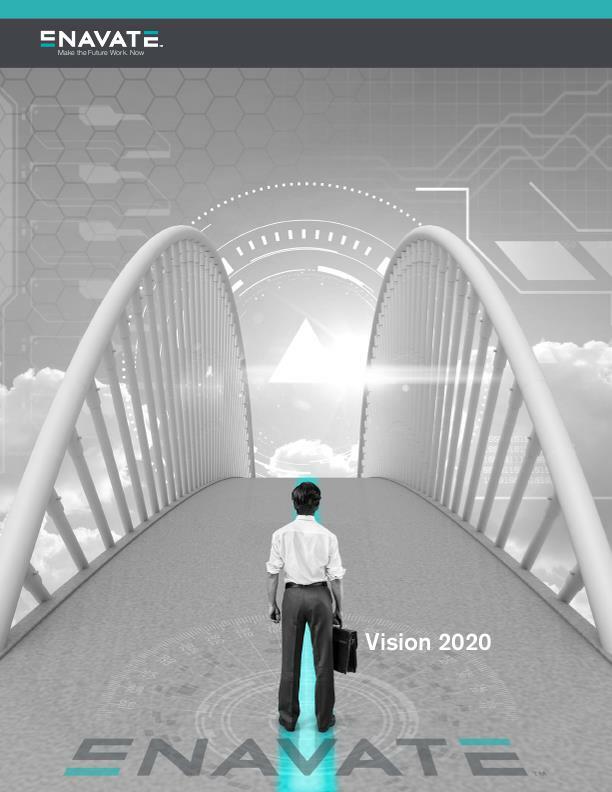 Vision 2020 is a set of aspirations the ENAVATE team has developed as a roadmap to guide all decisions today. It provides empowerment to all employees because everyone has a clear understanding of the direction we are headed in.